For the past 18 years we have achieved the Investors in People standard which is awarded to companies which improve business performance through staff development. 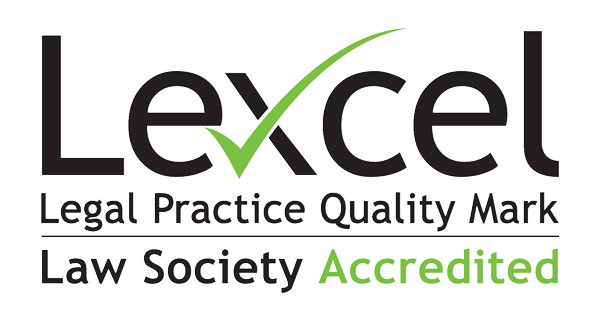 As a leading law firm in Cornwall, we are delighted to have maintained our accreditation. The feedback we have received about our management and processes was superb and reinforces our belief that we are excellent employers and a good law firm to work for. As part of maintaining the standard, interviews take place with staff and partners from a broad cross-section of the firm, from secretaries and trainee solicitors to senior management. One of the members of staff described Coodes as “extraordinarily fair”, while another described their manager as “100% fantastic” in their approach to leading a team. Coodes’ very strong employer brand enables us to recruit and retain excellent legal staff and support staff and we are always willing to hear from candidates to discuss opportunities with them. Coodes Solicitors has nine offices across Cornwall and Devon and offers specialist legal advice in agriculture, commercial, employment, residential and commercial property, family, wills, trusts and probate, personal injury and criminal law.